The new NuvoSport Ex-showroom prices: These prices are effective from 1st June'17 onwards. Exchange your old vehicle for the new through Xmart. 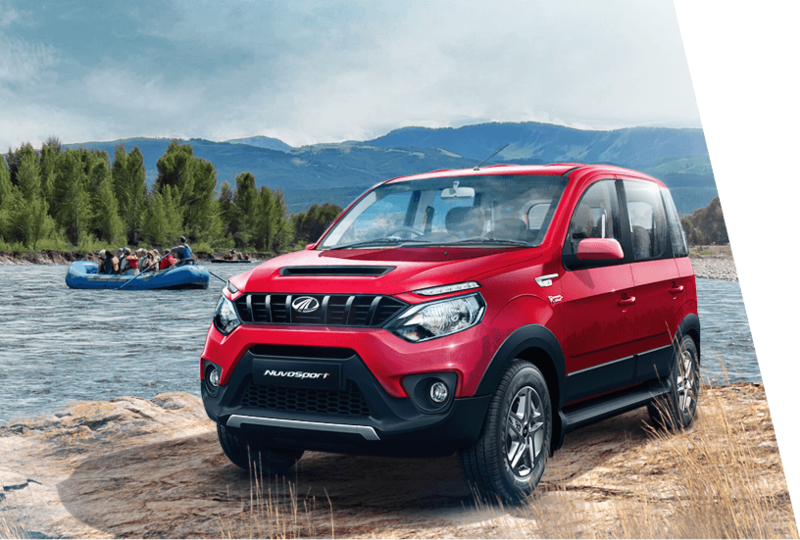 Following a customer-centric approach, we provide our clients the facility to trade-in their used cars for the Mahindra NuvoSport. We also offer them other conveniences like finance facility, insurance etc. under the same roof. 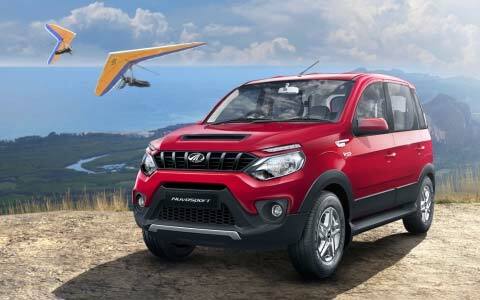 Foreign Diplomats, Ambassadors and Members of International Organizations enjoy excise duty waiver & sales tax waiver as per exemption given by Government of India on car purchase. All employees of Public Sector Undertakings , State and Central Government, can avail for special schemes, exclusive benefits and exemptions on their car purchase. 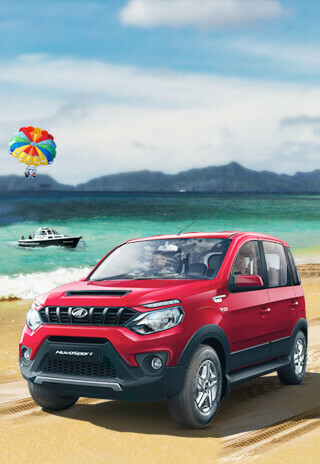 For more queries contact your nearest dealer or write to us at sales.corporate@mahindra.com or fill the Enquiry Form. 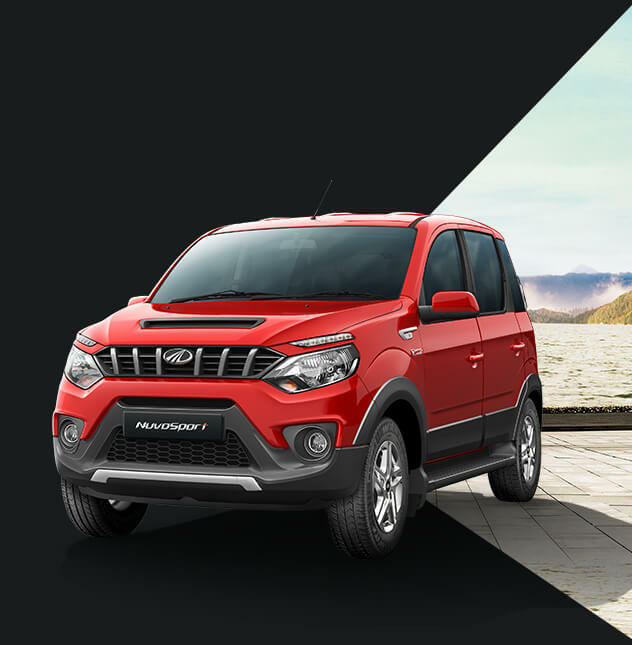 For a truly unique Nuvosport ownership experience, we present to you the handpicked collection of lifestyle merchandise. Take your pick and start a trend. 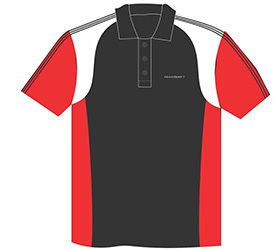 Comes with 3 buttons and in all sizes. 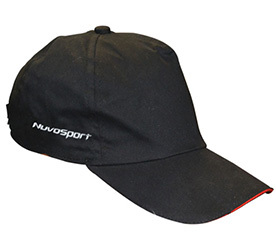 Top-up that sporty look with the Nuvosport Cap. 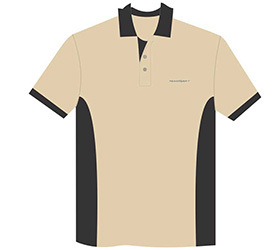 Made from 100% Cotton and drill-brushed for durability and comfort, it is sure to turn heads with its attractive dual-colour design.